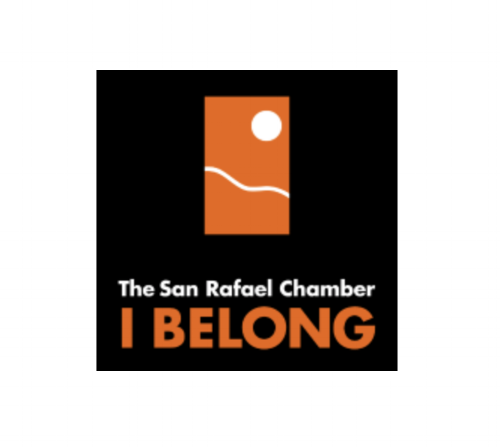 Come find out why San Rafael is a great place to visit. Stroll through our Downtown District and discover unique dining, shopping and cultural opportunities. Pick up some of the freshest produce in the region at one of our farmers markets. Find fun educational things to do for the whole family. Explore our beautiful local parks, bay shoreline and acres of open space. 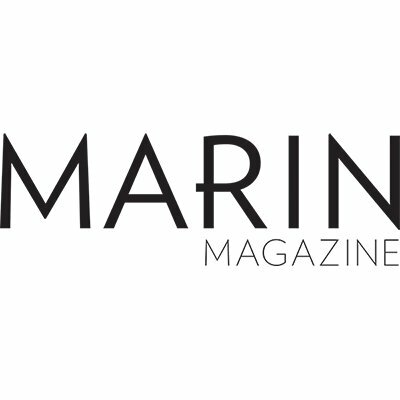 Marin Magazine's mission is to bring the lives and lifestyles of Marin together into one beautiful package, uncovering history and tradition, finding out what’s new and innovative, and building community, one reader at a time. 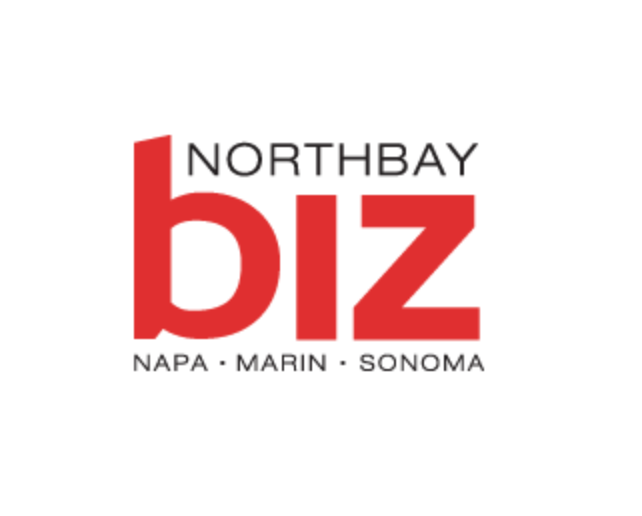 NorthBay biz magazine is a monthly business-to-business publication covering Napa, Sonoma and Marin counties. This year, the magazine is celebrating 42 years of continuous operation. At Bank of Marin, you’ll find experts whose knowledge of the local markets is yours to tap into. Whether you’re a sole proprietor forging your first company or the CEO of a well-established corporation, we’ll work side-by-side with you to help you reach your financial goals. Royal Wholesale Electric is your Marin sales, support, and solution provider for electrical products. Our mission is to be the best residential and commercial electrical product supplier in the North Bay. Scott Sherman designs, installs, and maintains fine residential landscaping, vineyards, and backyard farms, along with designing and managing public and commercial landscaping. Sun First Solar provides the most efficient, customized energy systems in the San Francisco Bay Area. Our consultative approach is dedicated to improving the environment and our community. Our teams deliver the finest customer service from start to finish regardless of size or scope. Established in 1926, College of Marin has remained committed to educational excellence, providing equitable opportunities, and fostering success in all members of our diverse community. 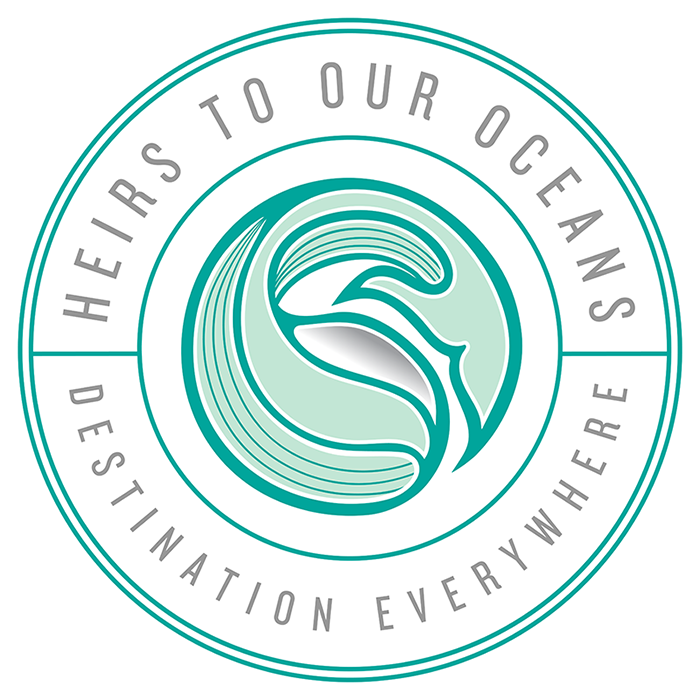 SustainableNorthBay.org is being developed as a portal to advance sustainability in Northern California and is part of a growing movement to build resilient, just, and environmentally responsible communities. 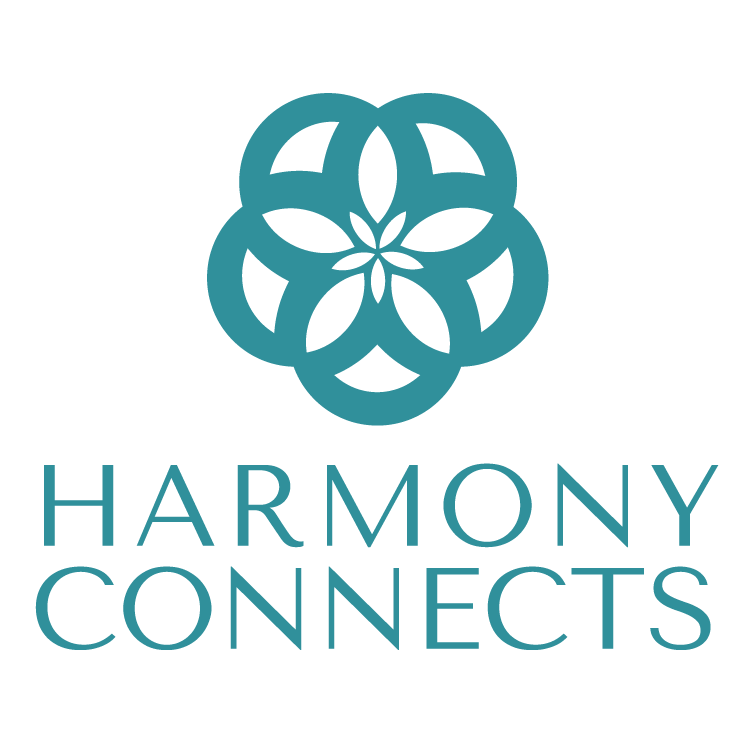 As sustainability pollinators, we connect business, policy, education, and community efforts and fit together the pieces of the climate justice puzzle. We join the best local ingredients with ancient tradition to supply the Bay area with the finest authentic Greek cuisine. 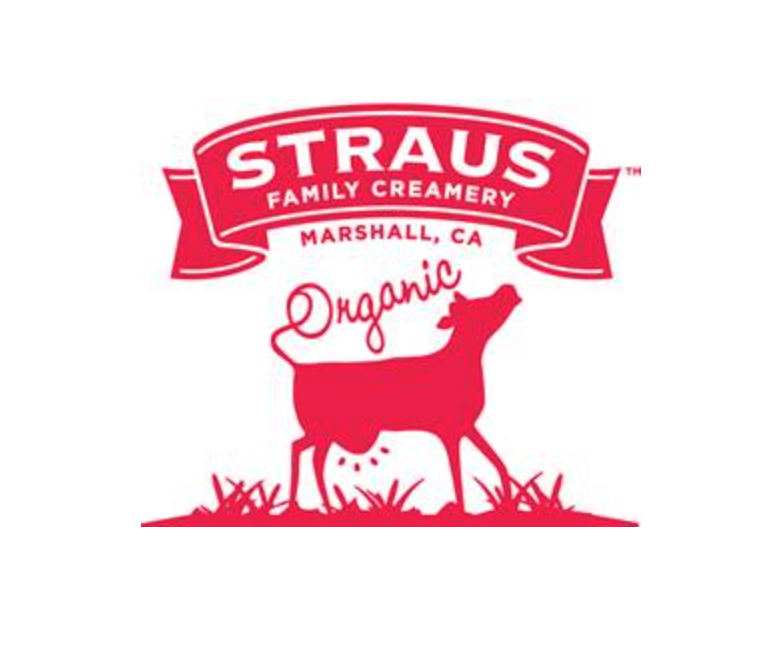 Local, sustainable, organic and divine. We help you do your part to address climate change by reducing your own carbon emissions, help you build resilience in your community with emergency preparedness, getting to know neighbors (who may be the only people there to help each other), and supporting local business and agriculture who may sustain us when outside supplies are unavailable. We are an international multidisciplinary team of professionals dedicated to help companies navigate complexity, innovate, and build resilient strategies. Our Vision: Be recognized globally as the leading company in reducing carbon foot print and increasing safety of workers in the laboratory and workplace environment. LIIF is dedicated to creating pathways of opportunity for low income people and communities. Serving the poorest of the poor, LIIF is a steward for capital invested in community-building initiatives. In so doing, LIIF provides a bridge between private capital markets and low income neighborhoods. CTE’s mission is to engage the public in climate change by motivating them to take measurable actions to reduce their carbon footprint. LED Light Source is a LED lighting design and fixture sales firm. We are committed to providing quality LED designs and goods, at a fair price, and in a timely manner. Our Mission: Deliver high-quality solar energy solutions, trusted advice and outstanding customer service to the communities we serve. Our Mission: Educate and inspire a new generation of skilled, visionary and enterprising leaders to transform business and public policy and create a more just, prosperous and sustainable world.